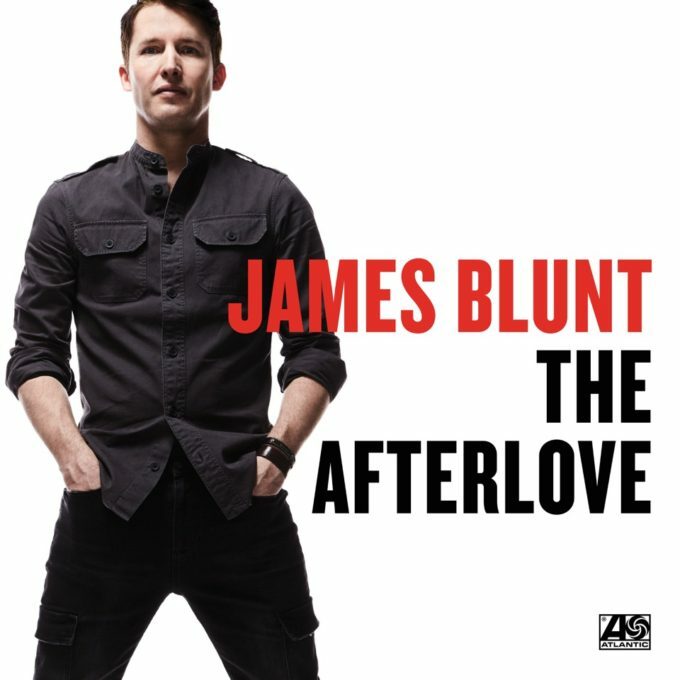 British singer songwriter Jams Blunt has confirmed the upcoming release of his fifth studio album ‘The Afterlove’. Due at the end of March, the LP follows on from ‘Moon Landing’, which hit the top five here in 2013. James enjoys great support from audiences in Australia; his first two albums topped the ARIA albums chart and his top five box set ‘I’ll Take Everything : The Platinum Collection’ achieved a gold sales certification. According to publicists, Mr Blunt has roped in the talents of a range of high profile writers for the new LP, including labelmate Ed Sheeran, OneRepublic’s Ryan Tedder and MoZella, who’s previously collaborated with the likes of One Direction and Miley Cyrus. Further details will drop in the days ahead, including the lead single, which is due on Friday. Look for ‘The Afterlove’ at your favourite retailer on Friday March 24.